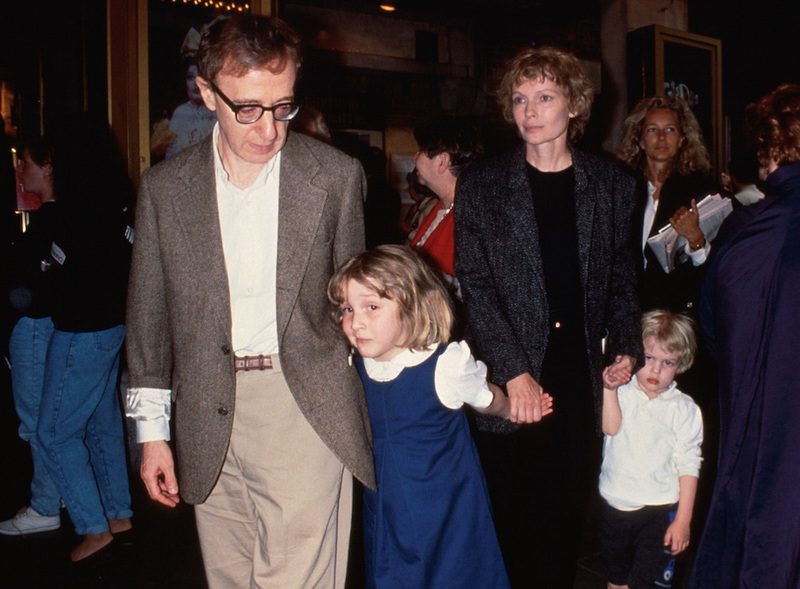 Even though Dylan Farrow has accused her adoptive father, Woody Allen, of sexual molestation for years, she is getting her first TV interview on the subject on January 18th, 2018. Farrow accused her father decades ago, wrote an op-ed for The New York Times in 2014, and has continued to speak up about these accusations in 2018. Though she has been criticized for taking advantage of the #MeToo and #TimesUp movements to bring acclaimed filmmaker Allen down, the 32-year-old Farrow first claimed Allen sexually assaulted her when she was just a child. All these years later, her story has remained consistent. Unfortunately, victims of sexual abuse are often criticized for not reporting what happened to them immediately after it occurred, and this is then used to delegitimize their claims. While Farrow’s accusations have often not been believed, she didn’t wait to report what she claims happened to her. Instead, Farrow was just 7 years old when she reported that her father had sexually abused her. As Jessica Winter for Slate reported, Dylan told her mother, actress Mia Farrow, on August 4th, 1992, that her father had sexually assaulted her. Dylan claims the event occurred in the attic of the Connecticut home where she lived with her mother. "What's your favorite Woody Allen movie? Before you answer, you should know: when I was seven years old, Woody Allen took me by the hand and led me into a dim, closet-like attic on the second floor of our house. He told me to lay on my stomach and play with my brother's electric train set. Then he sexually assaulted me." During the 2018 Golden Globes, Farrow called out Hollywood on Twitter for still not recognizing her accusations, since actors who claim they are wholly against sexual misconduct have continued to work with Allen. I will be watching tonight with a very different feeling than I had at this time four years ago. I will watch with optimism, with hope, and with the firm belief that there is a brighter future ahead. And I will watch to see if now, finally, time is up for my predator too. /6 end. Mia was estranged from Allen when Dylan made the claim against her father. Eight months earlier, Mia found out that Allen was having an affair with another one of her daughters: Soon-Yi Previn. This is one of the reasons people doubt Dylan’s claims, because they believe her mom may have influenced her to make them. Currently, Previn is married to Allen and Allen has always maintained his innocence when it comes to Dylan’s accusations. As Vanity Fair reported, Mia’s lawyer told her on August 5th, 1992, to take Dylan to a pediatrician, who would report any sexual violations against the child to the authorities. That occurred on August 6th. While another doctor investigating the claims said there were inconsistencies within Dylan’s story and that she was either “an emotionally disturbed child” or that “she was coached or influenced by her mother,” a judge felt otherwise. "There is no credible evidence to support Mr. Allen's contention that Ms. Farrow coached Dylan or that Ms. Farrow acted upon a desire for revenge against him for seducing Soon-Yi." Although it’s true, as Alec Baldwin recently wrote on Twitter, that no criminal charges were ever filed against Allen, the filmmaker lost four court battles and had to pay over $1 million for Mia’s legal fees. Also, the Litchfield, Connecticut state attorney chose not to press charges against Allen even though he said there was “probable cause” that Allen molested Dylan. His reasoning? To not make young Dylan appear in court, which would have caused her even more trauma. "Why shouldn't I want to bring him down? Why shouldn't I be angry? Why shouldn't I be hurt? Why shouldn't I feel some sort of outrage that after all these years being ignored and disbelieved and tossed aside?" 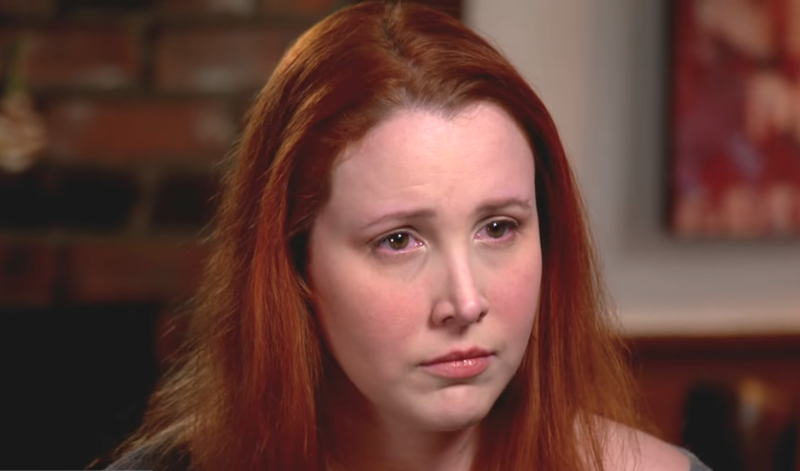 If you’ve been doing more than just hearing over the course of 25 years, then you’ll know that Farrow’s story has been the same since she was 7 years old : Her father, filmmaker Woody Allen, molested her.